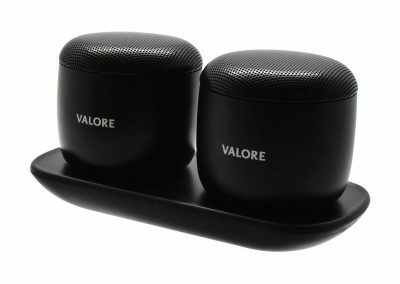 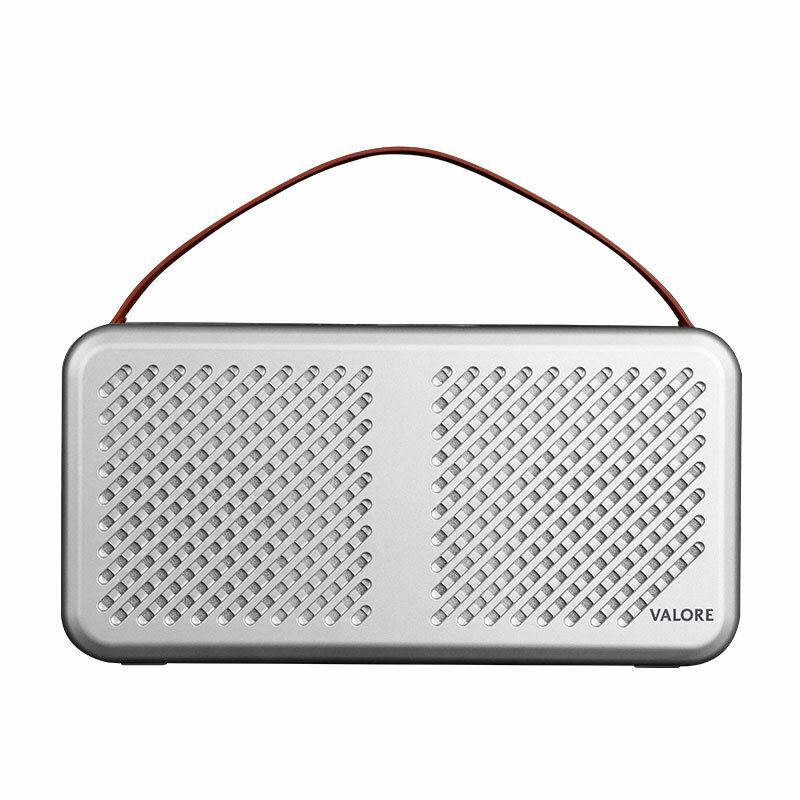 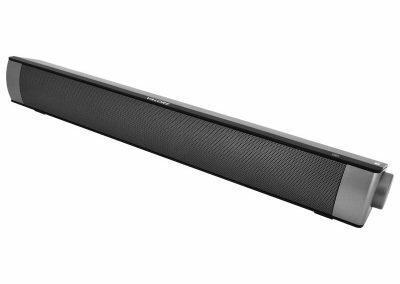 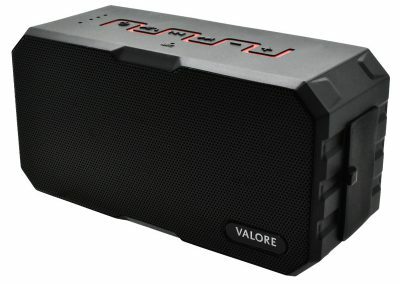 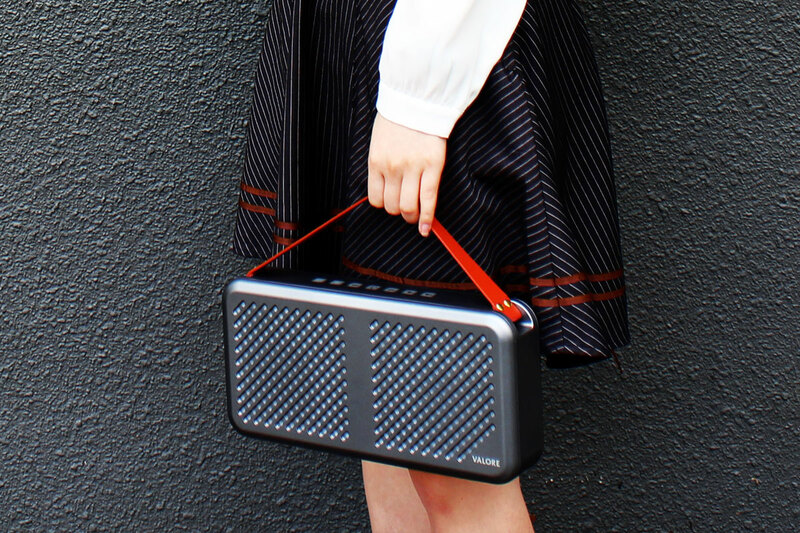 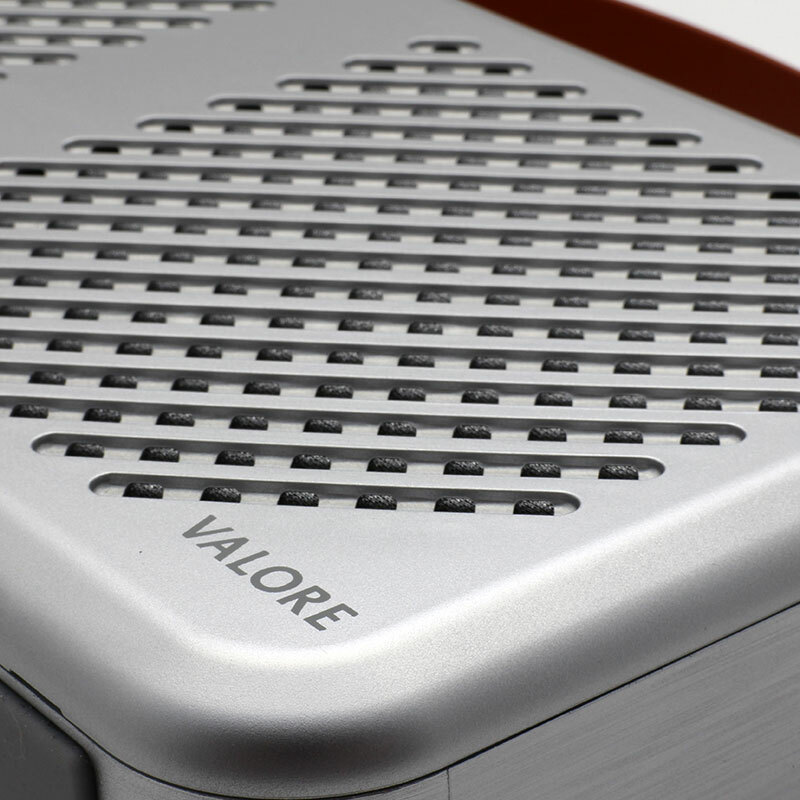 Enjoy crystal clear music with powerful bass on a sleek and compact speaker that is designed for indoor and outdoor use. 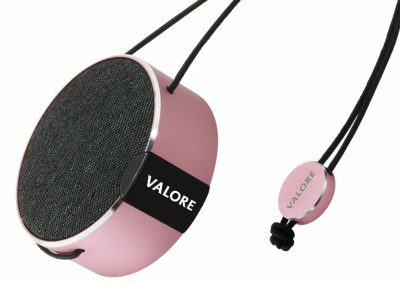 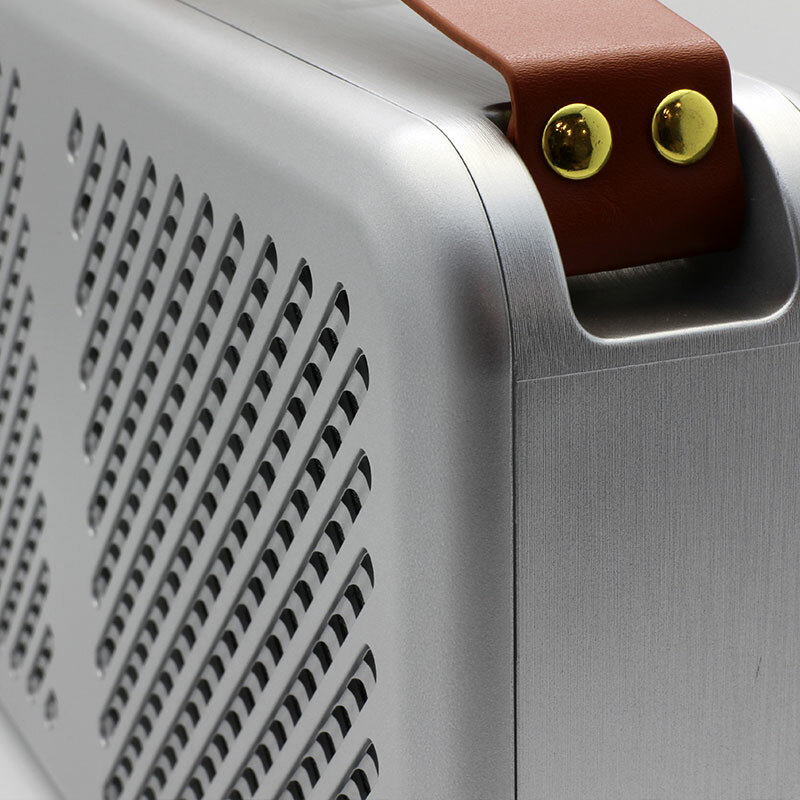 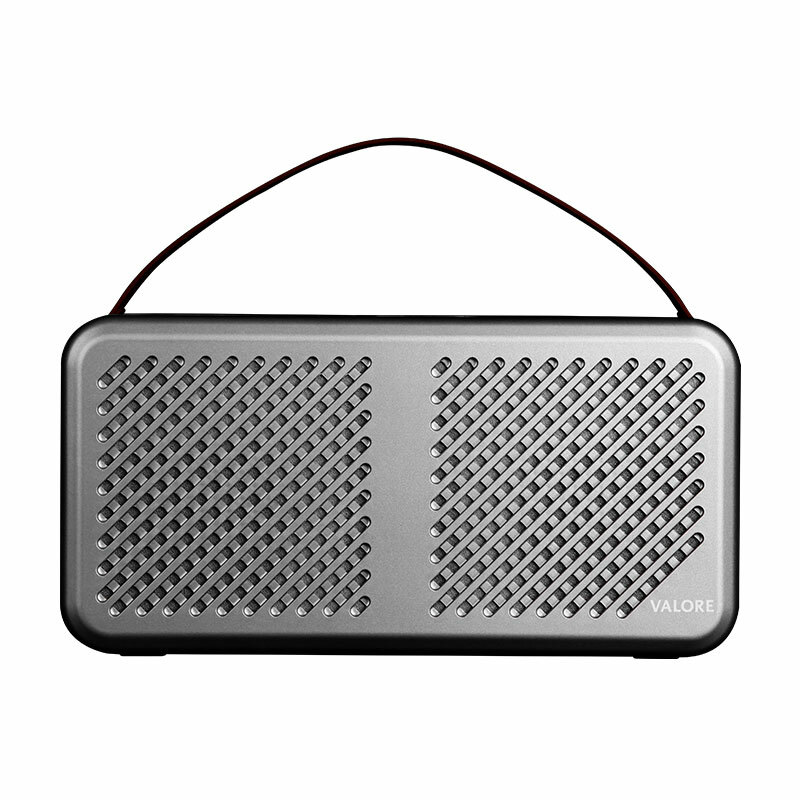 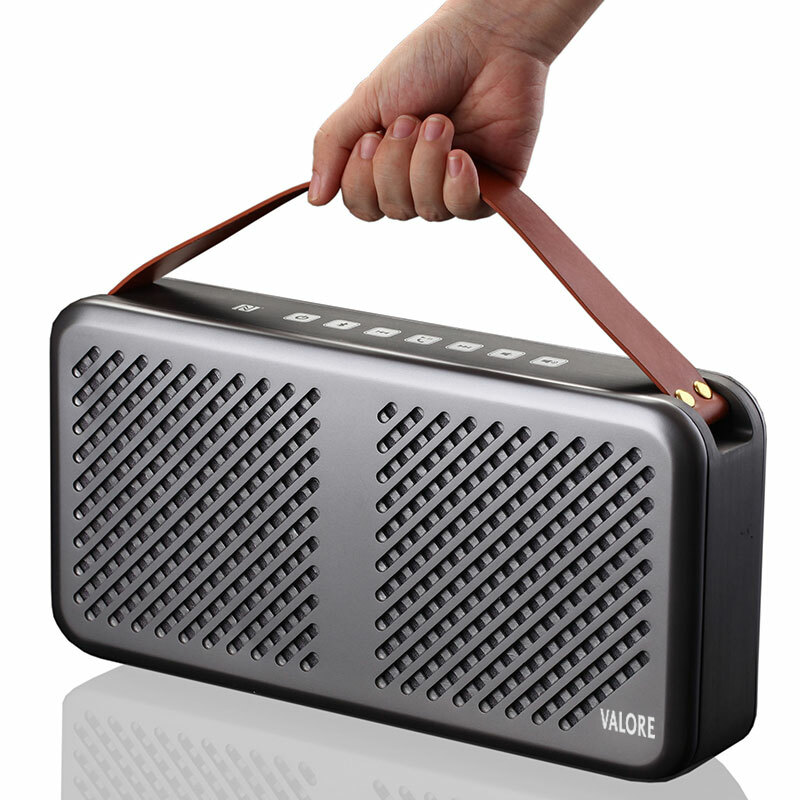 This speaker also doubles up as a power bank and comes with an attached strap handle for you to enjoy music on the go. 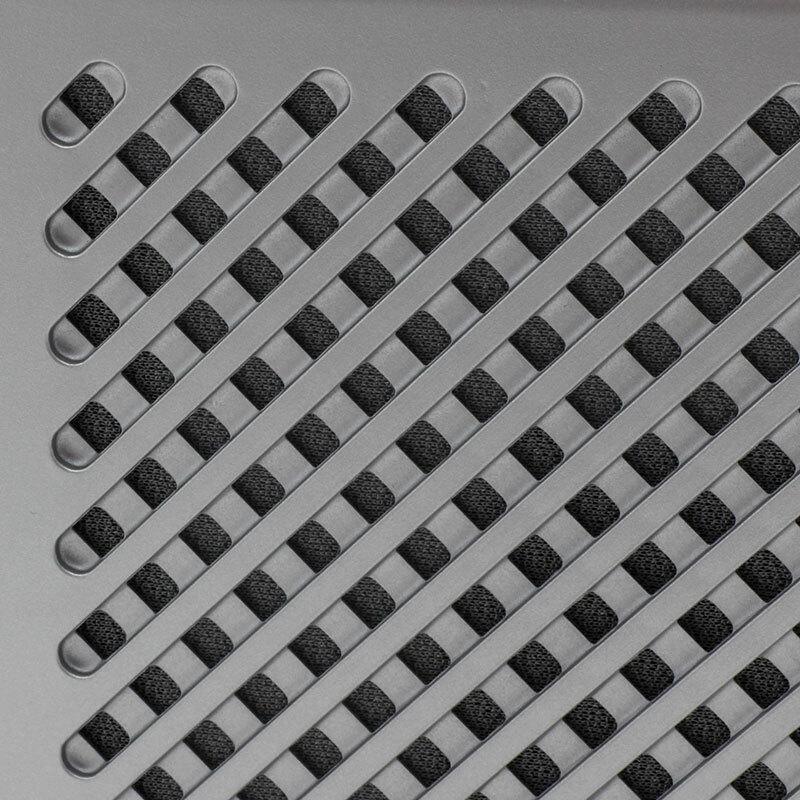 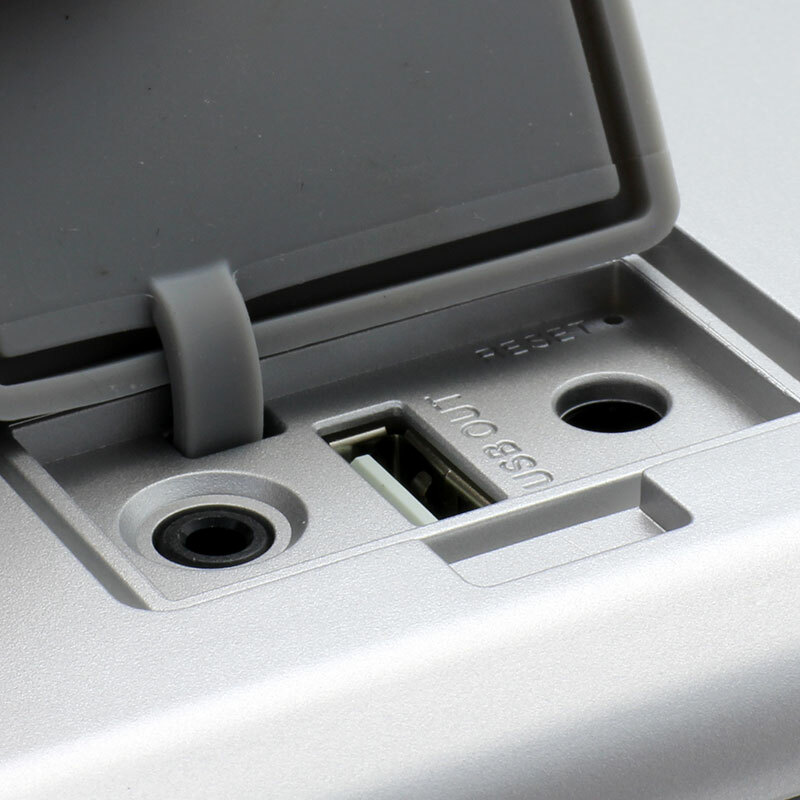 Get peace of mind with IPX5 water-resistant capability for true portability.